Arctic Monkeys don't want to wait five years until they release their next album. The 'I Bet You Look Good On The Dancefloor' hitmakers released their sixth studio LP 'Tranquility Base Hotel & Casino' last year – their first new release since 2013 collection 'AM' – and the band won't be making a habit of such long breaks between records. 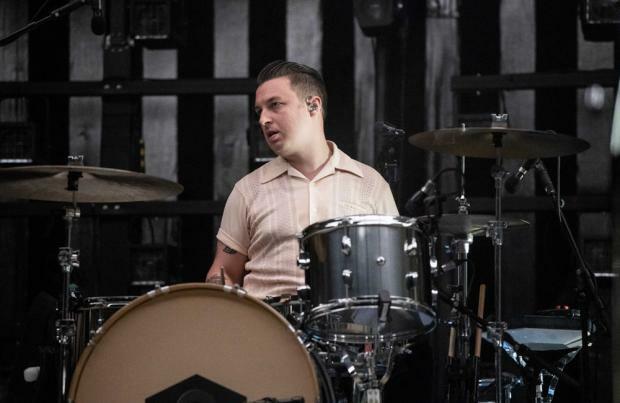 Drummer Matt Helders told Music Feeds: "I think that break was based on various circumstances and that was sort of what we needed at the time. "But it's not a pattern we're going to get used to as a band. We like being in the studio. We're keen on making albums." Although the group – which also includes Alex Turner, Jamie Cook and Nick O'Malley – don't have a "real concrete plan" about what they will do next, Matt said he and his bandmates are looking forward to whatever comes next. He added: "We'll talk about what we'll do next. There's no real concrete plan at the moment. We're all enjoying it a lot. "We know we want to do some writing at some point but there's nothing really. We haven't really talked about it yet. "I suppose when we're back together on these last couple of tours we'll start thinking about that. But yeah, there's nothing actually planned yet." Meanwhile, the drummer addressed fans who weren't pleased with the change of direction from album to album, and pointed out that the no one is taking the old releases away from people. 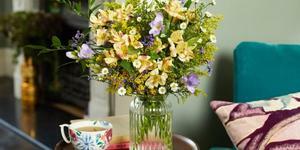 He said: "It always seems like quite a natural progression to us from album to album. Obviously, we still love 'AM' and play most of those songs live. "It's still there for them to listen to, you know what I mean? It's not going away but I think for us it was quite a natural thing to move on and do something else."